With unrivalled circulations, Oil Review Middle East and Oil Review Africa cover the E&P, upstream and downstream petroleum industry across the Middle East and the African continent. We have established an enviable reputation for the breadth and depth of our editorial, which contains industry news, country reports, sector surveys, technical feature articles, exhibitions, conference previews, latest industry developments and product launches. The magazine has the highest ABC-audited circulation in the region and is distributed at each of the region’s major industry conferences and exhibitions. Oil Review Africa has been firmly established in the market since its launch in 2006. 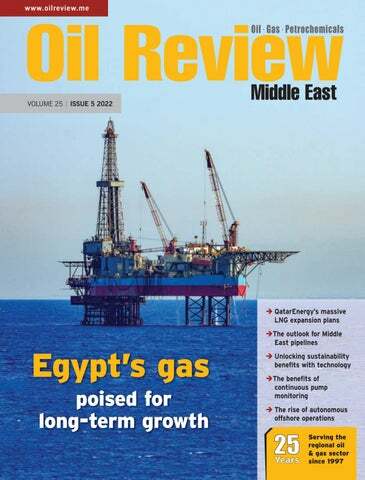 Published six times a year, the magazine covers E&P, upstream and downstream across the African continent. Along with a print circulation in excess of 9,000 copies, Oil Review Africa has an additional circulation of 10,500 for its popular digital edition of the magazine. Oil Review Africa is also distributed at all major industry conferences and exhibitions, making sure your campaign is seen by all the right people, in all the right places. By choosing to advertise with Oil Review Africa, you maximise your company's potential for response by making your message visible to a powerful audience of decision makers within the fast-growing African oil industry. 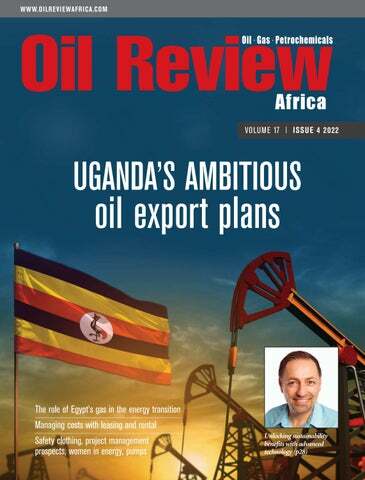 With an unrivalled circulation, reputation and readership, Oil Review Africa is the commercial choice for advertisers around the world today.